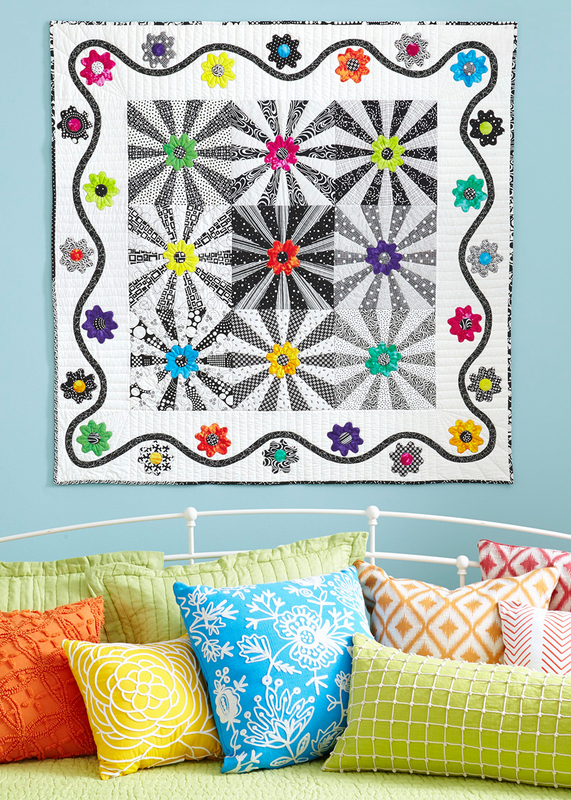 Cleverly rotary-cut your blocks from black-and-white prints to launch a floral explosion. 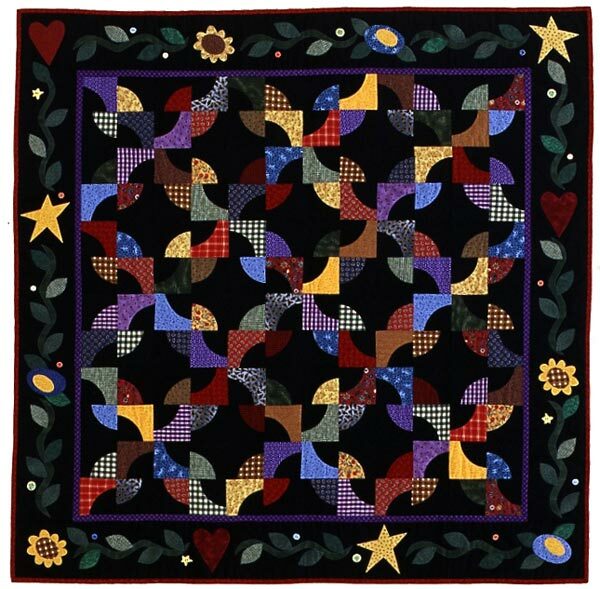 Finished quilt: 55-3/4" square. 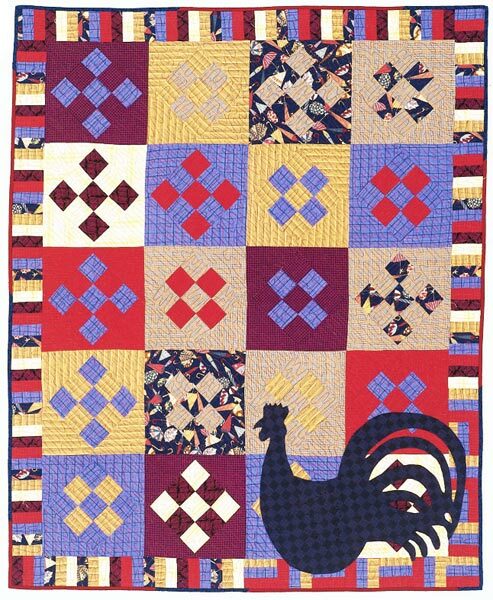 Finished block: 12-3/4" square. 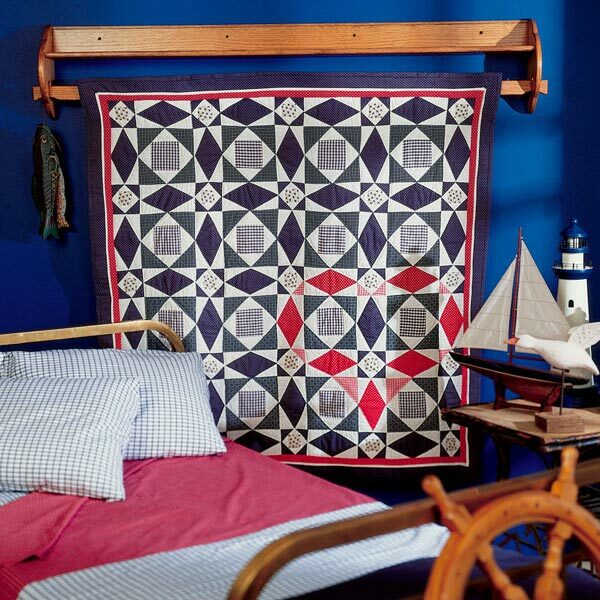 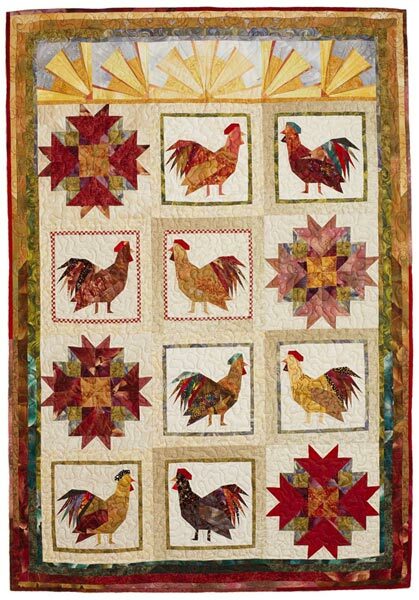 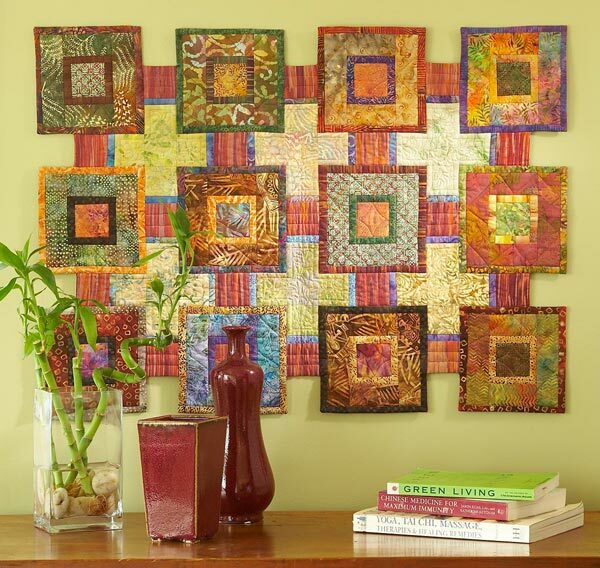 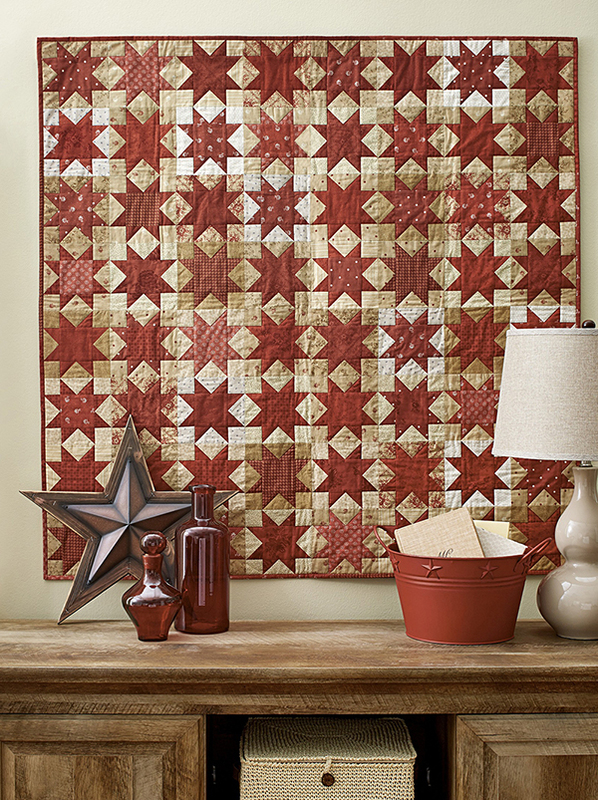 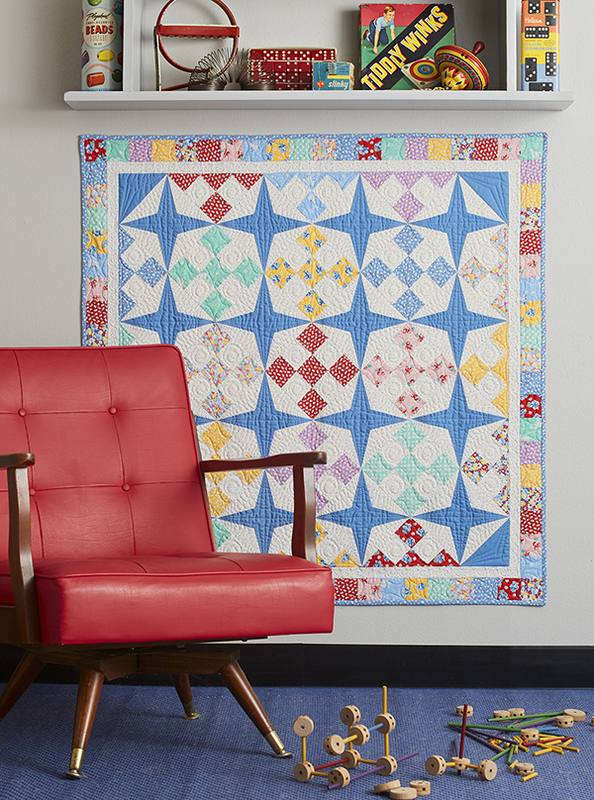 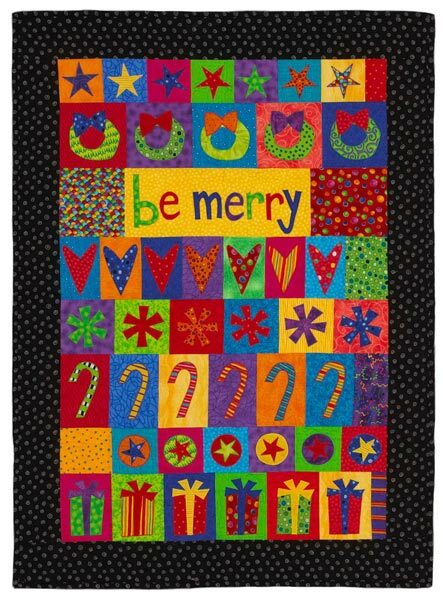 Designer: Sharon Tucker of Grass Roots Quilt Studio.